Telehandler Rentals in Utah | Wheeler Machinery Co. If extensive material handling is an everyday task of your business, you probably rely heavily on your telehandlers. Need to replace a telehandler that’s temporarily out of service or add one or more for a special project? A telehandler rental can be a sound business move. If your business or jobsite is located in a Utah city such as West Jordan, Salt Lake City, St. George, Vernal or South Jordan, a reliable telehandler rental source isn't far away. Wheeler Machinery Co. can provide a fast and affordable rental solution that will save you time and money. Telehandler Rental Rates: Call 801-974-0511 for pricing or reach out to us online for more information. 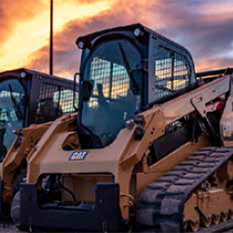 Wheeler Machinery has been recognized for heavy equipment excellence in Utah for more than 60 years. 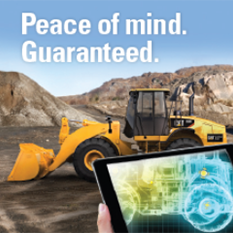 That’s because we specialize in selling and renting innovative machines by Caterpillar®, the undisputed global heavy equipment leader for nearly a century. Whether you need a Cat telehandler rental for a day, week, month or year, you’ll always get a late-model, low-hour machine that provides superior lift and reach capacity, rugged reliability and efficient performance. We back our telehandlers for rent in Utah with a full complement of value-added rental services. 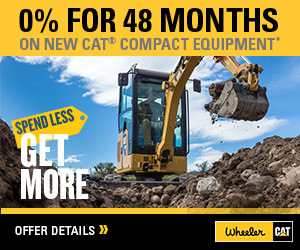 Check out the current selection of Cat telehandler rentals at the online Wheeler Cat Rental Store!